Two long-standing Huddersfield-based businesses have discovered a document that shows they have been doing business with each other since 1938. The invoice found by Mr Gledhill shows that Arnold Worsley purchased a refrigeration unit from Crowther & Shaw for the local Worsley butcher’s business at a rate of £4 a week in 1938. Crowther & Shaw continued to work with the Worsley family into the early 2000’s who by this time were running a chain of deli shops locally. In 1990, under the leadership of James’ father and co-founder, Robert Hill, Arrow Self Drive started doing business with Crowther & Shaw providing commercial vehicles for the company. The relationship began based on Crowther & Shaw’s commitment to sourcing local suppliers who share their values which resulted in a fair and straightforward business relationship. Today, family-run Arrow Self Drive supplies Crowther & Shaw with all its commercial vehicles, providing a fleet of 25 vans. Arrow Self Drive is also responsible for the maintenance, repairs, van replacements for Crowther & Shaw and ensures that all the businesses commercial vehicles meet industry specifications. Crowther & Shaw are one of Arrow Self Drive’s longest serving customers with the partnership entering its 28th year as Arrow celebrates its 30th year since forming. Arrow Self Drive was founded in 1988 by local businessmen Robert Hill and Chris Taylor. Over the past thirty years, Arrow Self Drive has grown to become Yorkshire’s largest independent vehicle hire firm, with a fleet of more than 2,000 rental vehicles and more than 80 staff across the region. “Back in 1938 I don’t think my grandfather would’ve believed if it you’d told him that his grandson would be celebrating a 28-year partnership with Crowther and Shaw, 80 years on from him buying the refrigeration unit. I think what this demonstrates is two very similar set of values and approaches to business – common sense, a fair deal and trust built on excellent service. 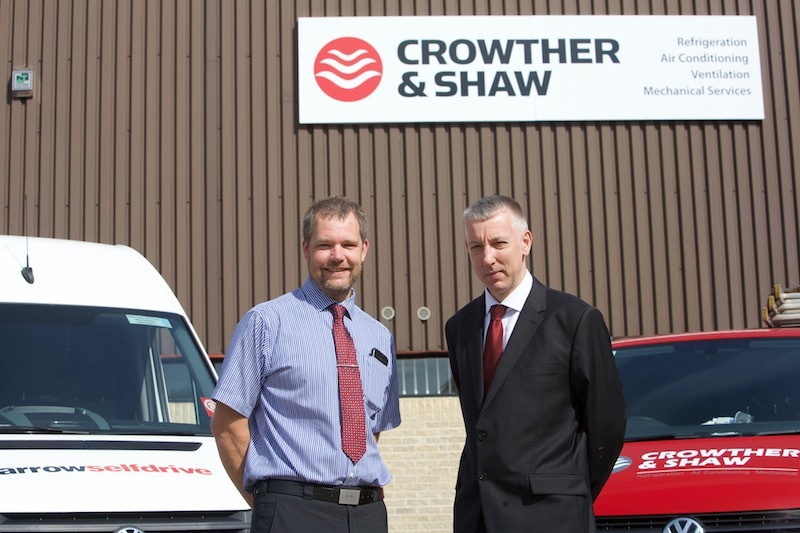 “Crowther & Shaw was one of my father’s first customers when he started the business. As we enter our 30th birthday year and almost 30 years of doing business with Crowther & Shaw, I’m proud of our partnership with one of Huddersfield’s leading companies – long may it continue”. Crowther & Shaw has been established for more than 90 years. The company employ some of the best trained and professionally qualified engineers, many of whom have won national industry awards. Working to the most stringent of industry Health and Safety standards the company is committed to a first-class service supplying top quality equipment. 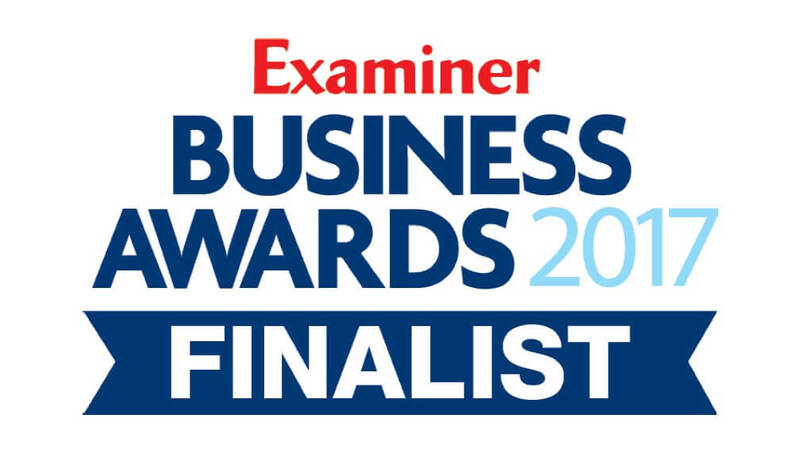 “It was remarkable to discover that Crowther & Shaw have been doing business with James and his family in one way or another for 80 years now. What can we expect from electric vehicles in the future? #SuperEorl Competition: Which Cartoon Character or Super Hero does Big Eorl most resemble and why?